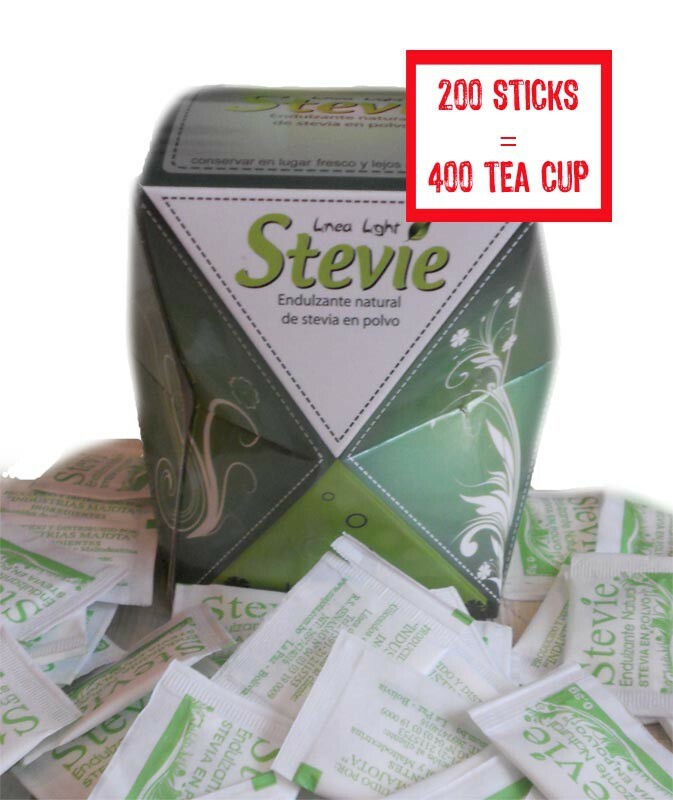 With a sweetening power of 150x compared to sugar, each stick allows to sweeten up to 2 cups ... without calories. 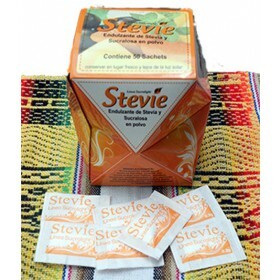 Small and practical to put in its bag, it is the perfect nomad to sweeten your hot and cold drinks, your cold preparations (yogurts, fruit salads etc ...). 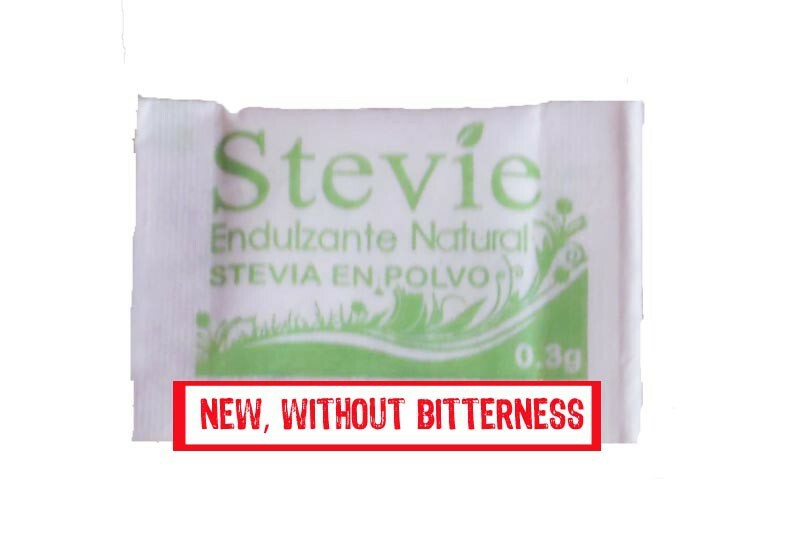 With our natural recipe, you will have the sweet taste of stevia without its bitterness. 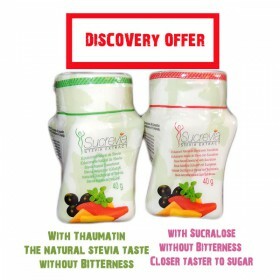 Like all our products, you can use it as part of a diet, if you want to lower your sugar intake or as part of a diabetic diet (Type I and II). 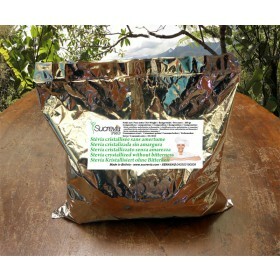 Extraction of natural and artisanal sweetening components, stevia leaves from organic farming. 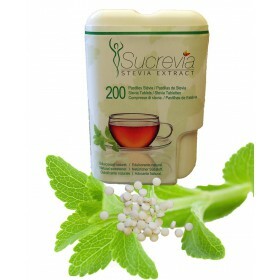 200 sticks of pure Stevia 30 mg. Dosage : 1 stick is equivalent to 2 squarres of white sugar. Product 100% natural without chemical additive. Recomended for diabetics of type I and II.